A-DATA Technology offers the latest Classic Series USB flash drive C906 that preserves the same classic stylish look from its predecessor. 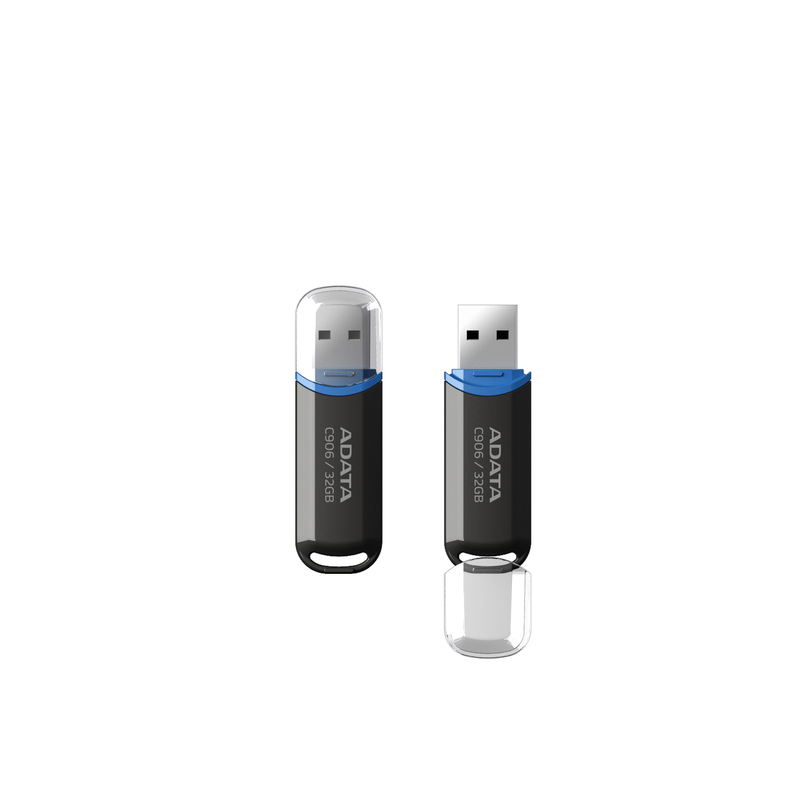 Weighed only 9g and just 5.8cm long, C906 is an extremely compact USB storage device that brings easy portability. Capturing the essence of modern design, C906, presents an overall style of minimalism with a touch of urban charm, making it not only a practical storage device but also a fashionable accessory that speaks users’ trendy life style.